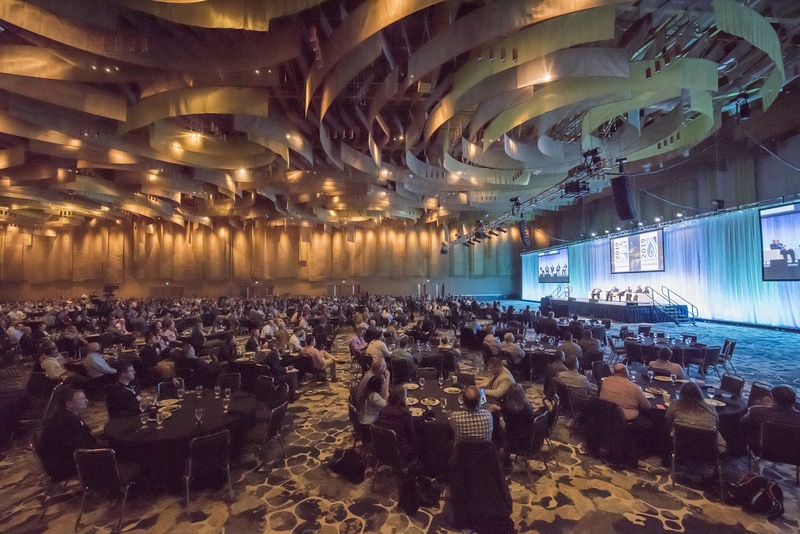 The 2019 Design-Build for Water/Wastewater Conference ended on Friday, and it’s hard to believe it’s over after the incredible week we had in Cincinnati. 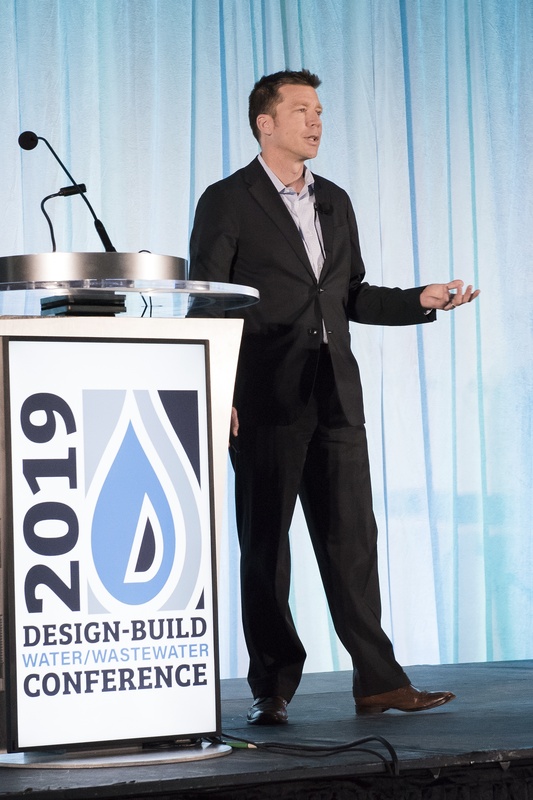 From inspiring keynote speakers to education sessions on the hottest topics in design-build, this was another memorable year at #DBIAWater. 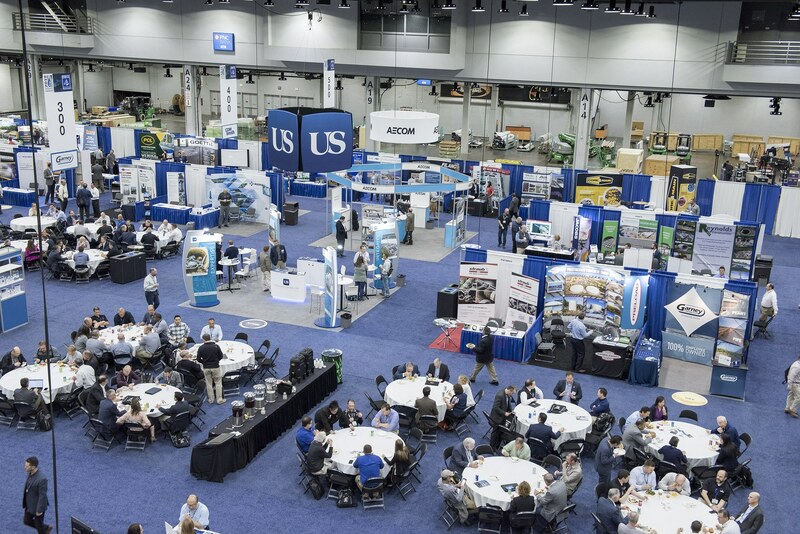 We recapped the 2019 Design-Build for Transportation/Aviation Conference last week, but now it’s time to catch you up on what you might have missed during the second half of the week. The conference got started with a joint session on Wednesday with #DBIATranspo as attendees from both conferences listened to a panel discussion on design liability. Then it was goodbye Transportation/Aviation and hello Water/Wastewater! The Exhibit Hall also opened for Water attendees with a Welcome Reception that evening. The joint lunch and general session brought together thousands of our #DBIATranspo and #DBIAWater attendees! 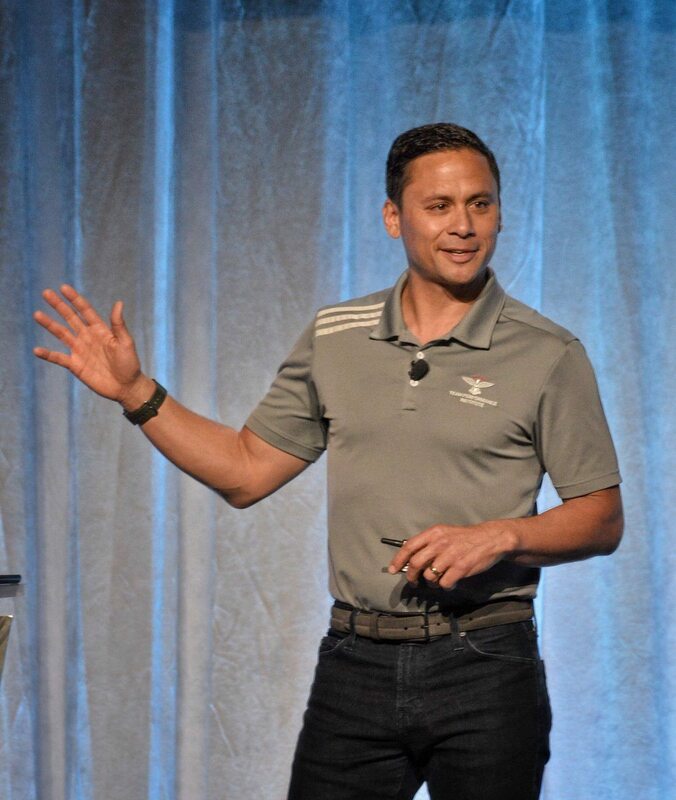 Things officially kicked off Thursday morning with the Opening Keynote from Jon Sanchez of the Team Performance Institute. Sanchez shared his ‘REAL’ acronym with the audience and delivered an insightful keynote that challenged the audience to think a little differently about the legacy they will leave behind. After some concurrent education sessions, the afternoon rolled on with DBIA fan favorite Brent Darnell, who coupled his experience in the A/E/C industry with his knowledge of emotional intelligence to talk about the best approaches to motivate workforce development. A great benefit of a DBIA conference is access to the hundreds of exhibitors and #DBIAWater was no different. From lunch on the show floor to networking receptions, connections were made this year in the Exhibit Hall. We closed out the conference on Friday with a Closing Keynote from Reese Tisdale, who spoke about the future of the water industry and how digital is transforming that future. From start to finish, this year’s #DBIAWater event provided the education, networking and fun that is synonymous with a DBIA conference. Thank you to all of our attendees, exhibitors, speakers and sponsors for coming this year – it wouldn’t have been the same without you. We can’t wait for our next big event, the 2019 Design-Build Conference & Expo in November, which is being held in Las Vegas! That’s all from Cincinnati – see ya!